Enhance your vehicle's look while adding heat shielding and U.V. Protection. Our windows tint can remove up to 88% of the heat and 99% of U.V. rays! 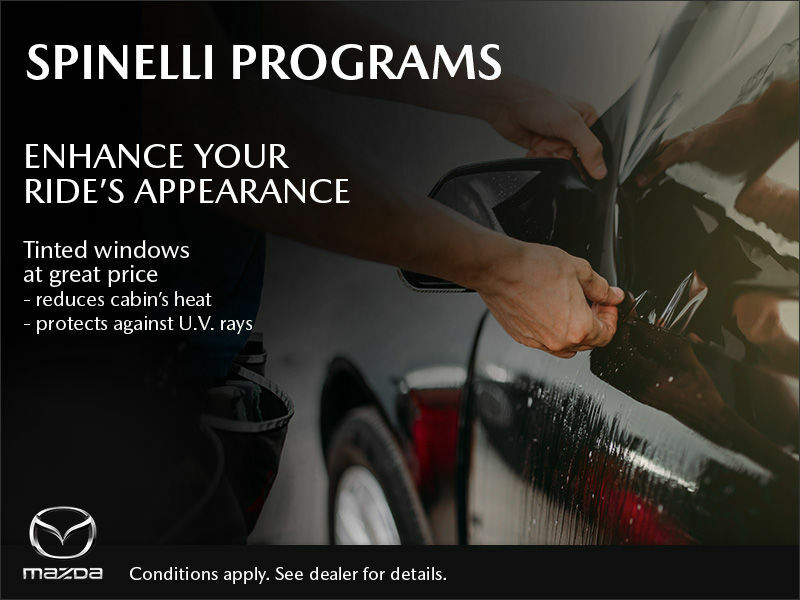 Contact us to get more information about adding tints to your specific vehicle.